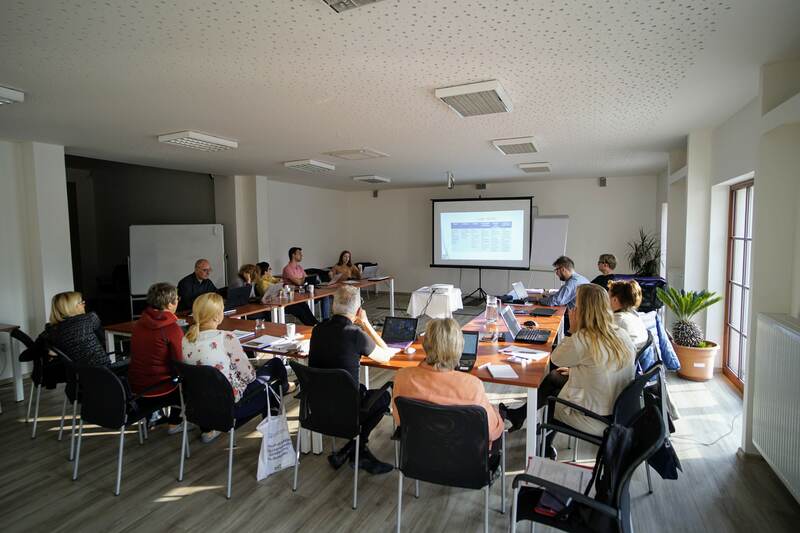 The mentoring program partners developed within the QUAL-IM-G project was proposed to more than 20 counsellors from Slovakia and Czech republic from 9th to 13th January 2019. 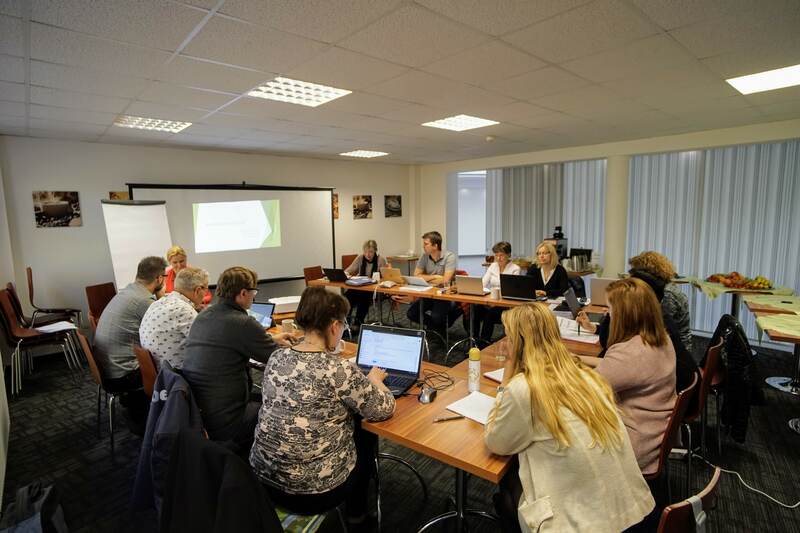 These first candidates for newly created national accreditation for guidance counsellors tested all the developed modules. 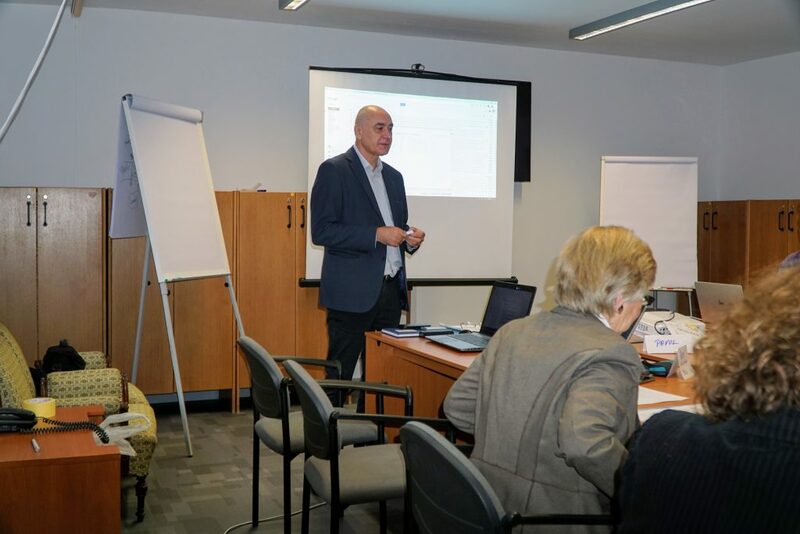 The mentoring was conducted jointly by Slovak and Czech associations for career guidance and career development and participants had access to an experimental self-assessment tool that helped them identify the strengths and weaknesses of their practice. 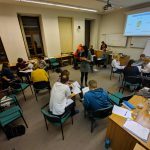 How did the participants evaluate the usefulness of different modules? 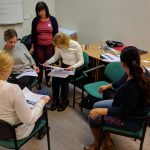 The overall feedback was very positive, although some participants deemed that the very intense program didn’t leave sufficient space for self reflection. 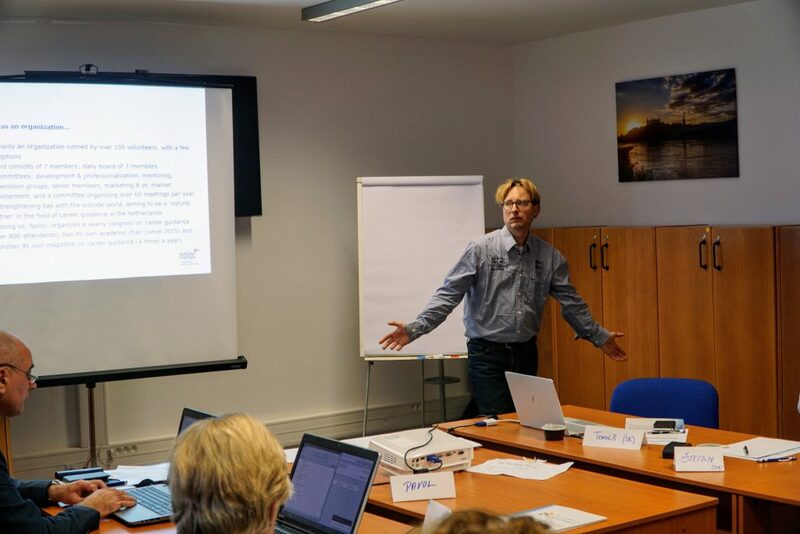 In terms of delivery, participants prefer a flexible blended model – with individual preparation in advance and then one-day group seminar focused on peer-learning and reflections. Extensive feedback will be used to adapt the mentoring program to final version. It will be available for download on this website. 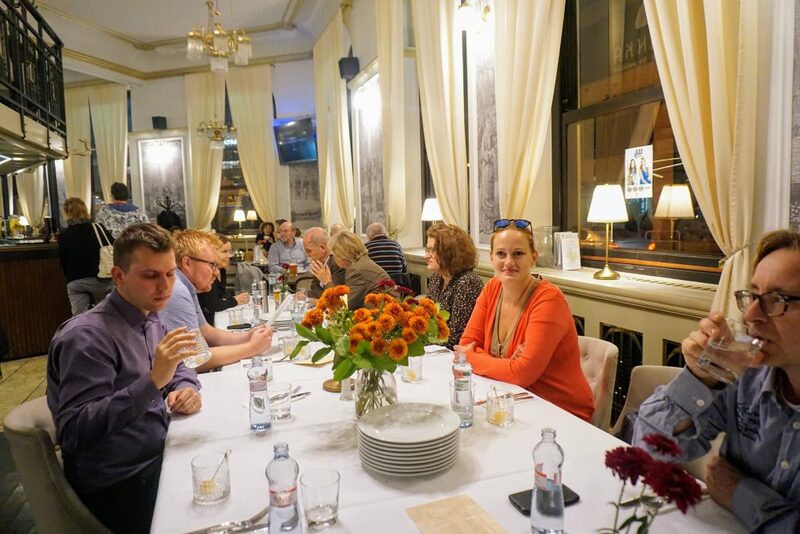 During the first week of November project partners met near the beautiful city of Prague to work together on the mentoring program for careers professionals – candidates for certification. Outcomes Outcomes of career guidance (personal, social, economic, career management skills). Defining the objectives of CG and measuring the outcomes (examples of good practice). Social Outcomes Social outcomes of guidance: preparing a CV, social media profiles, jobseeking techniques, examples and templates of reports and action plans. What outcomes from your guidance process can be communicated by the client to third parties/used outside of the guidance process? Mission Statement Techniques that help the counsellor build his own personal mission statement and vision, practical exercise. How this mission can be communicated to clients and partners. Ethics Ethical aspects of CG (including social justice, inclusion, equality, examples of ethical dilemmas). Exercise: document specific examples of own ethical decision making and behaviour. 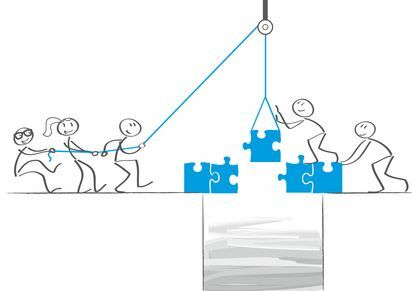 Networking an partnerships Networking strategies, partnerships, referral of the client to other services, evaluation and quality assurance of partnerships. Involving external partners in service provision. Documenting own network and practice. Supporting decision-making, widening opportunities Decision making process, linking interests, personality traits and other factors to career opportunities. Techniques for exploration, analysis and comparison of opportunities. Tools 1: Personality Tools and techniques for analysing factors of career decision making: how to build your portfolio of tools for identifying personality traits, social roles, interests, attitudes (examples of different approaches from different CG schools, e.g also socio-constructivist, narrative approach etc., 360-evaluation, role playing). Building your own portfolio/library of quality-assured tools. Tools 2: career, lifestory and competences Tools and techniques for identification and documentation of skills, competences, life-story, competence portfolio… Building your own portfolio/library of quality-assured tools. Tools 3: psychological assessment Basics of psychological assessment (validity, reliability, sensitivity, ethical aspects and risks), “objective” vs. “subjective” (self-assessment) methods. Joint interpretation of the results. Rules and risks linked to assessment. Building your own portfolio/library of quality-assured tools. Measuring Feedback and Impact Collecting feedback from clients, partners. Approaches to measuring impact of the service. 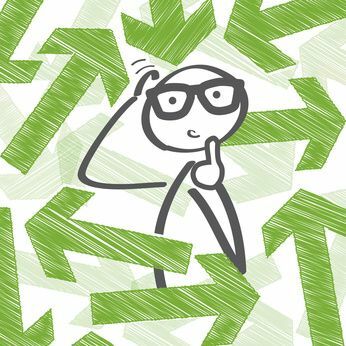 How to evaluate if your service/tools it appropriate for the target group? Research & Development Research and development: monitoring existing professional and scientific resources, current research topics in CG, basics of scientific method. What tools have you developed/adapted and how? Mentoring/training program will allow practitioners to comply with a quality standard. The content of the mentoring program reflects the results from the Analytical paper (key quality areas, quality areas that individual counsellors have difficulties complying with, see below) and contains training modules that allow the counsellor to develop skills and competences in areas required in most of the QA standards focused on individual counsellor. From the delivery point of view, the mentoring programme combines elements of physical presence with virtual tools. 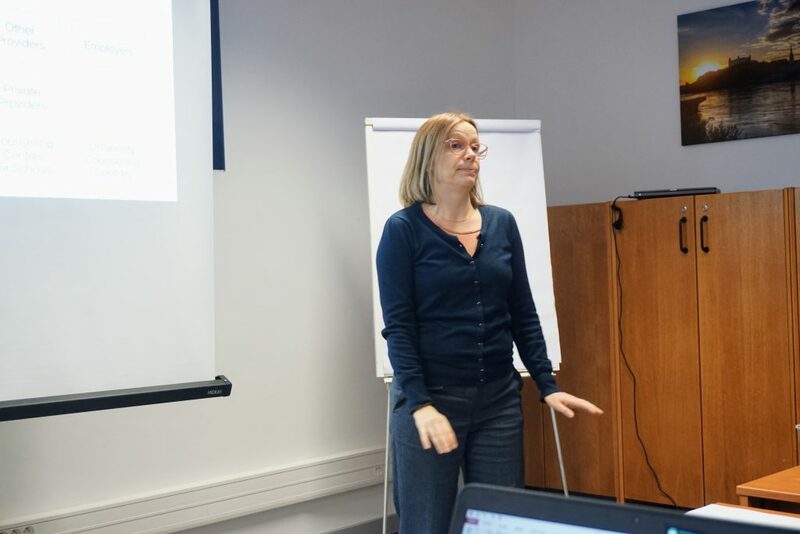 With her mission of improving both the quality of career guidance in the Netherlands as well as increasing the number of qualified guidance professionals, in 2011 Noloc implemented her own quality assurance framework for individual career guidance professionals. The ‘Noloc erkend’ quality mark nowadays is one of the two quality marks for individual career guidance professionals in the Netherlands. Some 1,500 career guidance professionals have obtained the Noloc quality mark (July 2018). Noloc provides a checklist for candidates and for the auditors. Candidates need to hand in a curriculum vitae, a written casus and supporting documents showing proof of the required education and other requirements. Those documents are being judged by the assessor. In case the assessor has doubts whether the candidate fulfils the requirements, the files will be judged by a second assessor. Besides the Noloc quality mark for career guidance professionals, the Career Management Institute (CMI) offers an additional quality mark for more experienced career guidance professionals. 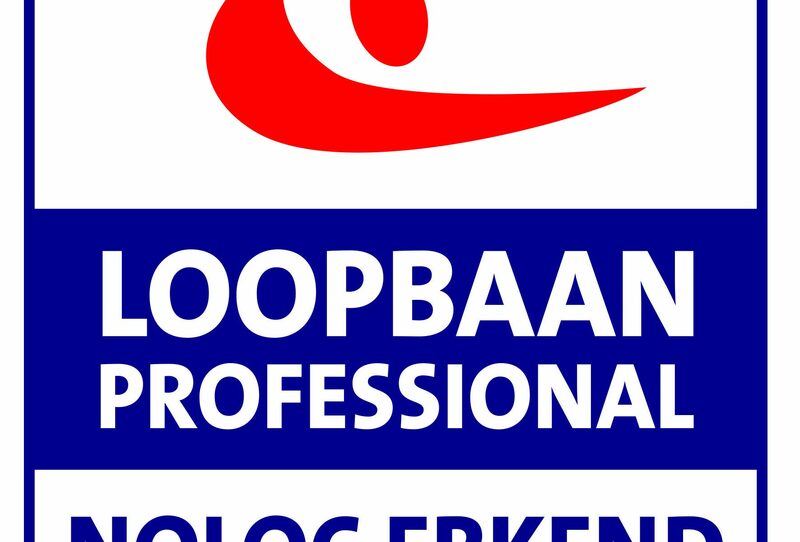 Some 360 of them have obtained the CMI quality mark ‘Register Loopbaanprofessional’ (July 2018). Noloc has adopted this CMI quality mark as the quality mark for her more senior members. Agreeing that it would be better if there were one, strong national quality framework for career guidance professionals in the Netherlands, since the end of 2016 Noloc and CMI are in the process of looking for possibilities to join forces. 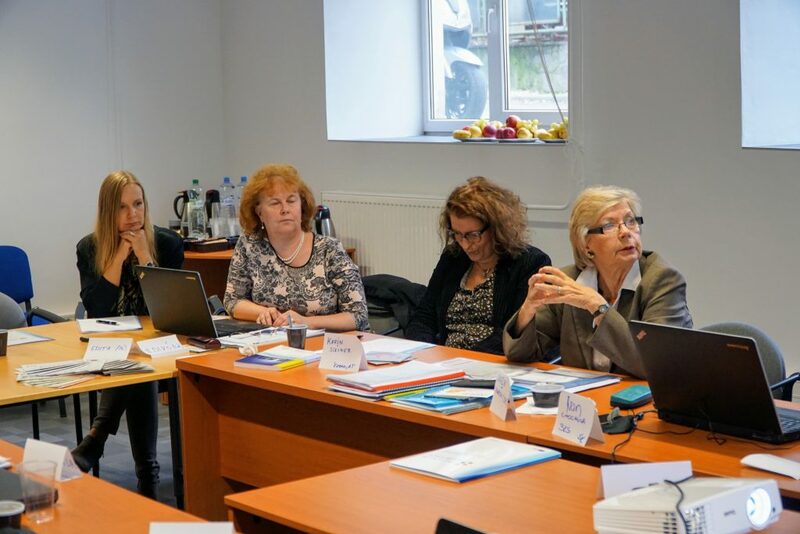 The aim of this process is to develop a national quality standard for individual career guidance professionals on different levels of seniority and specialization. 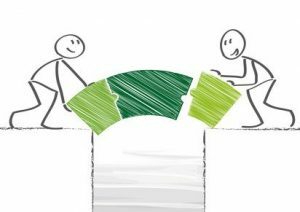 In April 2018, Noloc and CMI agreed that from July 2020 on, there will be just one Dutch national quality framework for career guidance professionals based on the mutual strengths of both organizations. 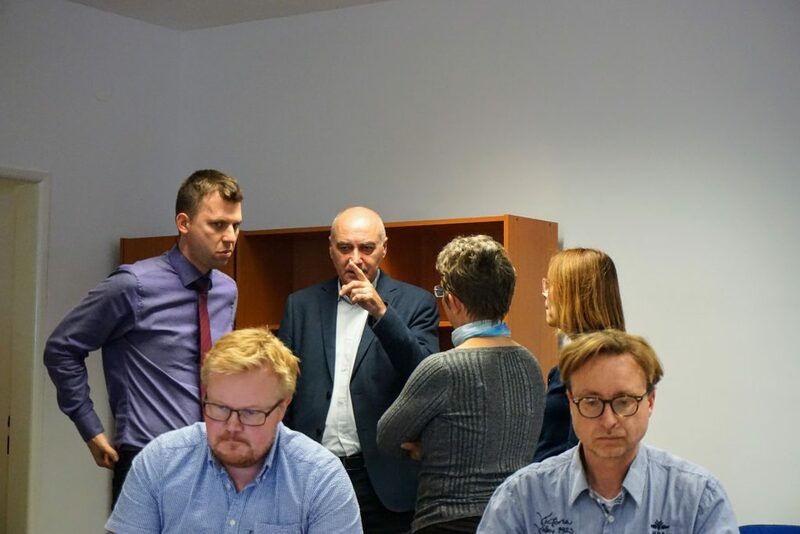 In order to reach this ambitious goal, it was also agreed that the Noloc and CMI organizations will merge, and the new quality framework will be carried out under the responsibility of Noloc. To guarantee the objectivity of the certification process of individual career professionals willing to obtain the new national quality mark – either Noloc member or not – a number of safety valves will be implemented. In the following table , the cornerstones of the new Dutch quality framework are being described and compared with the current cornerstones of both the Noloc quality framework and the CMI quality framework. The quality standard and labelling procedure were developed by the European network of career guidance providers influenced by the “bilan de compétences“ (skills audit) methodology. 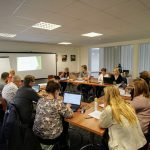 Skills audit („bilan de compétences“) came into existence in France as a tool helping the organizations and employees to analyze their knowledge, skills, abilities, competences and motivations and prepare a realistic career goal and an action plan. First centres of the bilan de compétences were created in 1986. A national network of inter-institutional centres for the bilan de compétences (CIBC) was created in 1989. Through different projects the methodology slowly spread to other countries (Italy, Belgium, Germany) and in 2004 a European association of providers was created. With the assistance of the French network of CIBCs the European Standard “Qualité Europe Bilan de Compétences” was created. Its goal is to maintain and protect a common quality level between providers and to differentiate the service from other similar services. The label is delivered by the European Labelling Committee that is an elected body within FECBOP with 5 members (currently 1 from France, 2 from Italy, 1 from Belgium, 1 from Czech republic). 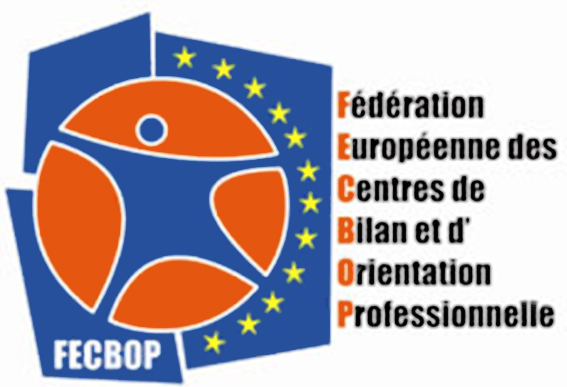 The organization sends the candidature sheet to the FECBOP Executive Bureau of the Federation. This sheet contains basic information about the candidate (activities, statistical data, motivation for obtaining the label). The Executive Bureau assigns the auditor: 3 auditors are currently working for FECBOP, trained by the French network of skills audit centres. The auditor sends the candidate the necessary documents (Audit agreement, Guide for internal audit and requirements for the agenda of the audit visit. Internal audit guide allows the organization to prepare for the audit visit and collect all necessary evidence and send it beforehand to the auditor. The audit takes 2 days and contains meeting with an official representative, consultation of documents (final reports from bilan de competences, competence portfolios), consultation of the library of methods, meeting with a group of beneficiaries and with a group of counsellors. The auditor prepares the audit report within 15 days after the audit. Draft of the audit report is sent to candidate for eventual comments and corrections (if necessary) and then submitted to the European Labelling Committee. The European Labelling Committee meets and decides about awarding the quality label (usually 1-3 months after the audit). The auditor presents the report and additional questions can be asked by the committee members to the candidate during the meeting. Currently, 25 centres in 8 countries successfully obtained the quality label and 5 – 7 audits are realized every year by FECBOP auditors. The audit is realized every 5 years. FECBOP quality standard is available here. The standard is used mainly in countries with links to French culture (Italy, Belgium) or in countries, where it was spread through projects (Slovakia, Czechia, other CEE countries). In almost all cases it occupies the vacuum caused by the lacking national system of QA in CG. The standard is not mandatory (except for France and some specific cases). Its recognition is highly dependant on the country. What are the most challenging aspects of the quality standard to implement? 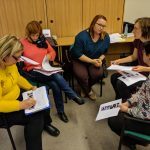 Multidisciplinary character of the provided service: the quality standard requires the centre to have a multidisciplinary team of providers, whereas many centres tend to employ counsellors with specific backgrounds (e.g. psychologists) which results in a rather homogenous staff of counsellors (from the point of view of their qualification). This is then often reflected in the methodology that is used predominantly in the guidance work done by the centre (e.g. too much focus on psychological assessment). Insufficient focus or on labour market exploration: similar and often connected to previous point: some providers tend to focus on analysis of personal characteristics of the beneficiary (interests, personality…) and do not connect this information sufficiently with the socio-economic context of the beneficiary. The career goals that result from the skills audit can then be too broad or disconnected from the global situation of the beneficiary. Effective implementation of the portfolio or other documentation approaches: Identification and documentation of the competences of the beneficiary are often approached superficially – often because the providers do not completely understand and see the added value of it. Development of career management skills and active role of the beneficiary: Some centres tend to focus on expert analysis of client’s interests, personality traits and acquired skills and knowledge. This is especially the case if they work with the low skilled with the objective of matching them to appropriate job (if the PES are financing the service). Providers rarely use explicit pedagogical framework (CMS framework, identification of needs of the beneficiary in term of CMS development, individual or group activities with defined learning objectives). Common glossary and internal methodological guide: lack of common understanding of different terms (knowledge, skills, competence, interest, career management skills…). Non-existence of common methodological guide, that would formalize the process and could be used by newly employed counsellors. Evaluation, training and development of staff: non-existent procedure for the identification of training needs, elaboration of training plan. This area is often reduced to informal internal meetings for sharing of experiences, without tangible results or capitalization of these exchanges. Satisfaction and impact evaluation: insufficient of inexistent system for monitoring satisfaction of the beneficiaries or impact of the provided service (3-6 months after the service). Continuous quality improvement: Providers rarely implement mechanisms for monitoring quality of the service and collecting feedback (e.g. statistical treatment of satisfaction questionnaires) to improve their service. Research and development: This activity is often neglected by the providers, mainly in cases where the guidance activity is new, project-based or occasional (dependent on public tenders…). General formalization of procedures: small centres seem to rely on informal processes and/or oral “tradition” in their practices. Guidance centres often don’t like procedures and are not accustomed to process management and quality assurance practice. Voluntary participation of beneficiaries: in some countries skills audit is used as and ALMP measure and the beneficiary can face sanctions if he refuses the offer from the labour office to participate. Financial sustainability of the service: Guidance activity is often project-based or occasional (dependent on public tenders…). 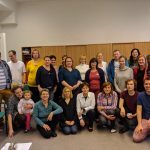 Networking, linking to other services: in some countries (especially in central and eastern Europe) the network of potential services in the field of lifelong learning, lifelong guidance or social support is weak or inexistent, given the lack of public funding. Link to systems of validation of non-formal and informal learning: in some countries these systems are insufficiently developed or inexistent. 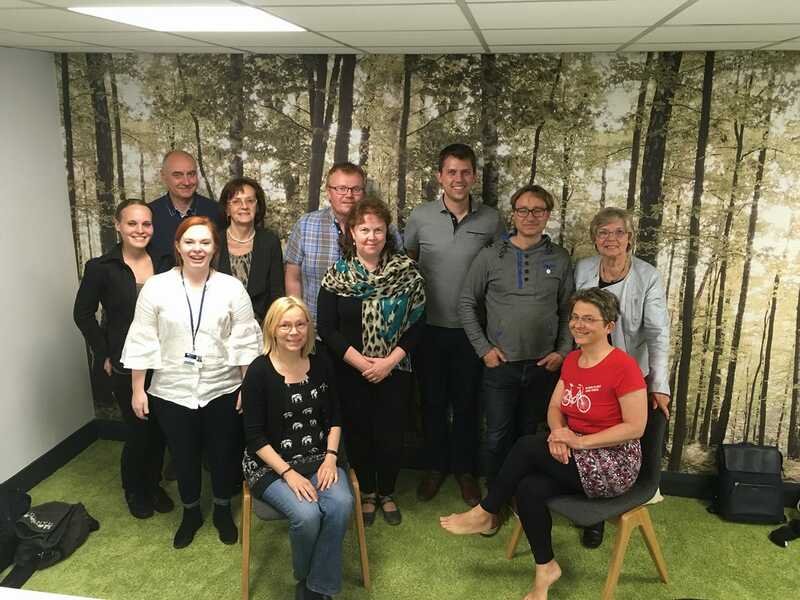 Second partner meeting of the QUAL-IM-G consortium was held in Derby on 24th/25th May 2018. This meeting was hosted by iCeGS. 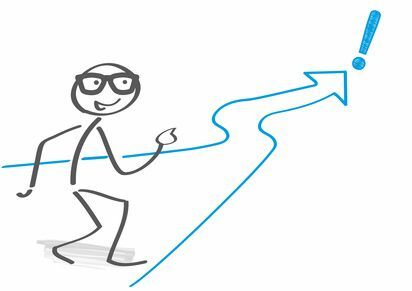 O2: Mentoring program for career guidance practitioners “Mentoring program” is not a “training program”: While it could lead to the development of new skills and competences, its primary goal is to prepare the counsellor for a QA procedure. Focus should thus be on the documentation of counsellors competences and development of practice. It should be connected to the self-assessment procedure. Partners decided, that the mentoring programme will be “content dependent”: it will be based on the most widely used quality criteria, as revealed by the analysis in O1. O3: Certification procedure of career guidance practitioners The output will be content-independent (independent from specific quality standard). It will describe different stages of the certification procedures, and for every step it will provide examples of template documents. It could also provide recommendations and examples of good practice from partner countries. O4: Quality development framework nfb has developed a very advanced quality development framework. It will serve as an inspiration for the development of the output, but will be adapted as necessary for the needs of the testing phase. O5: Audit / labelling procedure The development will be similar to O3 and will lead to a development of a content-independent process (not tightly linked to any quality standard) that will include recommendations and may also include illustrative examples of good practice. Good news! 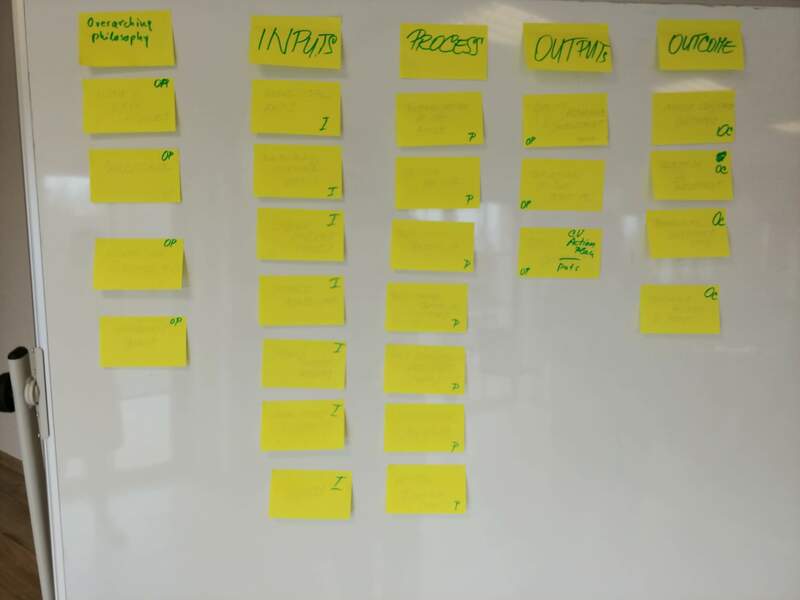 The data collection phase for the development of the Output 1 of our project (Analytical paper on quality assurance practices in career guidance) is finished! The draft version of the paper will be produced briefly and the final version should be ready sometimes during this summer. We are looking forward to sharing this document with the community. Just a short update on what quality standards and awards were analysed. For more information on the type of data that we collected, please also check this article. O1: What data will help us understand the current state of the quality assurance in career guidance? 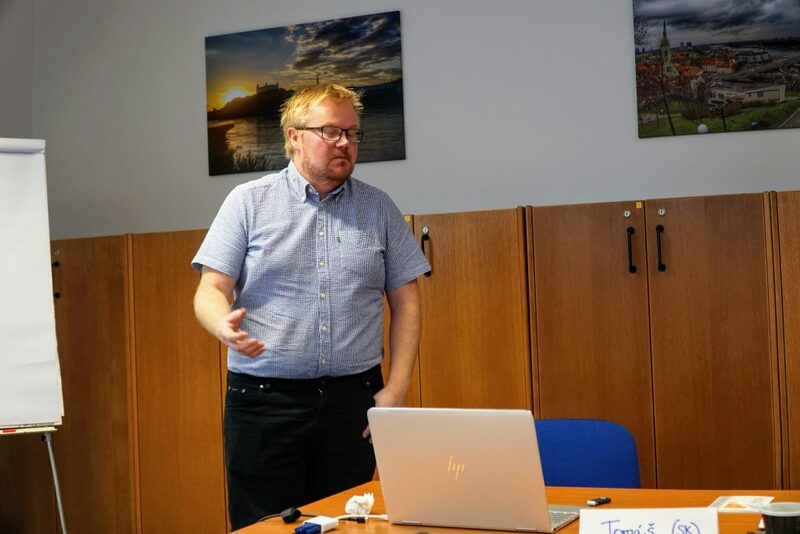 What is the real usage and spread of different trans-national quality standards and referentials for individual counsellors (European Career Guidance Certificates, NICE etc.) and for institutional providers of career guidances (e.g Quality Label “Bilan de compétences”) What is the real impact of these standards for the professionalization of career guidance provision? How are different quality assurance approaches (focused on policy, organization, process, people, outputs/outcomes, consumption) used in selected european and non-european countries? What are the factors in the development and implementation of different quality assurance approaches in career guidance that determine the impact on different target groups? How are different guidelines for career guidance strategies and policies (ELGPN, european guidelines) implemented in different countries? What are the main challenges and how are they dealt with in different countries? What best practices can be found that illustrate the main approaches in quality assurance in career guidance? 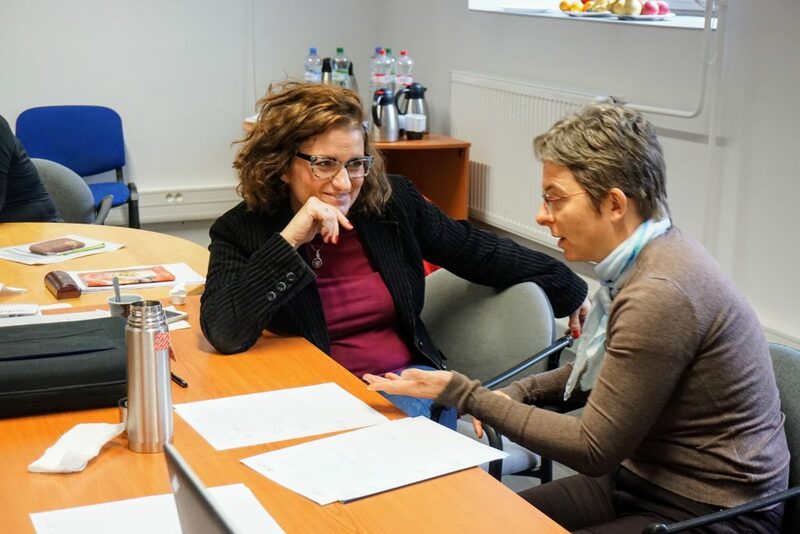 Content analysis of quality standards: What are the main quality areas in quality standards for career guidance counsellors and for organizational providers of career guidance? Analysis of the relative weight of different components of quality standards: Which content elements/quality areas are key for the implementation of quality assurance in career guidance? Which ones are the most “difficult” to observe for individual counsellors and organizations? What mechanisms are used to foster the implementation of quality assurance in career guidance for individual counsellors (e.g. mentoring)? What mechanisms are used to foster the implementation of quality assurance in career guidance for organizations providing career guidance (quality development tools, self-evaluation, pre-audit procedures)? What specific policy recommendations can be inferred from these findings? An extensive preliminary research done during the preparation of the project showed that although many quality standards, guidelines, resource kits and other documents treating the quality assurance in career guidance exist, very little evidence has been collected on trans-national level and analyzed about their real impact. Overview by country – specific examples will be selected from partner countries and from countries outside of the consortium. Relevant information will be submitted through the online template. Surveys and focus groups – a more in-depth examination will be done for selected practices. 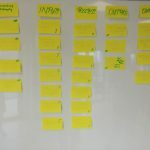 Preparation of synthesis and case studies – selected examples of good (and bad) practice will be part of the synthesis paper, that will contain specific recommendations and conclusions in regards to other project outputs. The template will be published on this website in the coming weeks. Feel free to contact us if you wish to contribute to our research efforts. 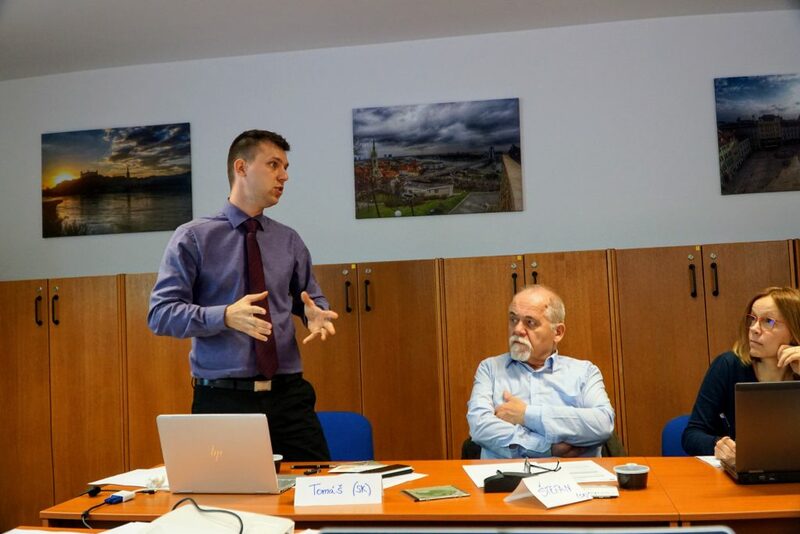 The first meeting of the project partnership was held in Bratislava the 26/27th October 2017. For many partners, this was a first personal meeting (aside from Skype meetings before the start of the project). What was on the agenda? Presentation of project partners and of the QA systems for career guidance in their respective countries. This part took almost the whole first day, as it covered Netherlands, Germany, Austria, Czechia, Norway and Slovak republic. 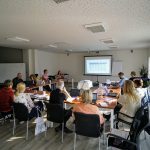 Presentation of the project goals, time schedule, financial and management plan, foreseen dissemination activities and internal evaluation system. 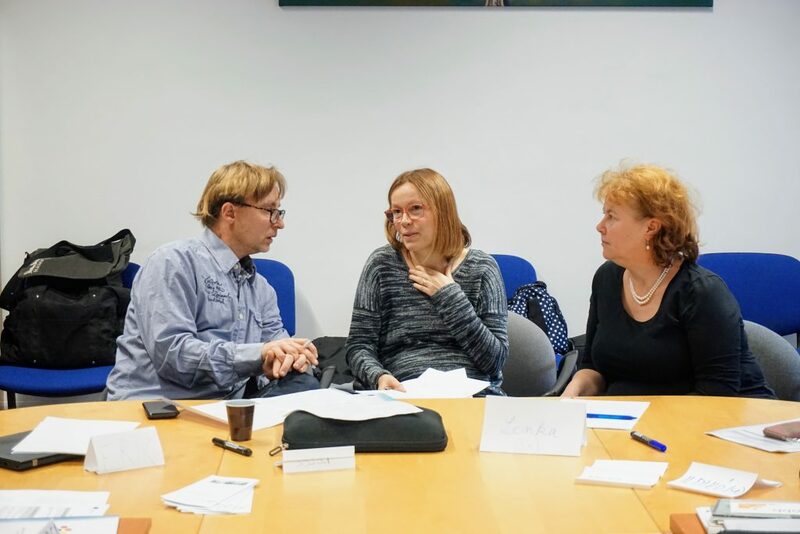 Group work – needs of stakeholders and national expectations – a more interactive part of the second day that allowed all the partners (including the project coordinators) to have a clearer vision of the project objectives and perspectives of the partnership members. Overall, the kick-off meeting was very productive and inspiring on its own. 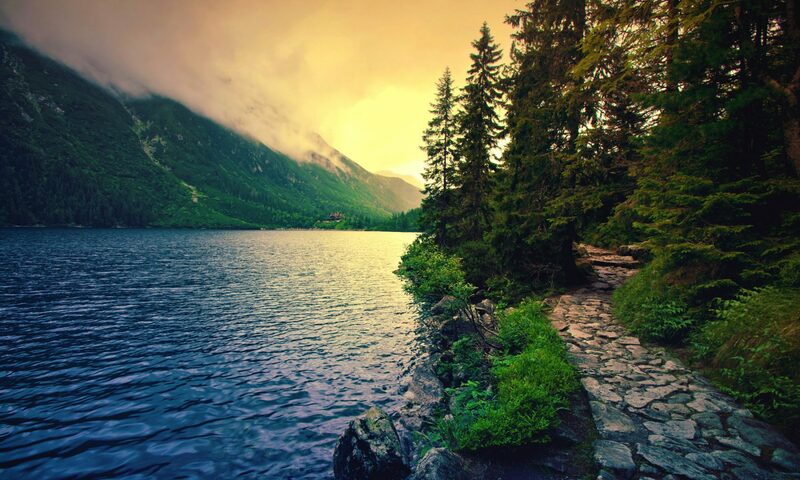 We are looking forward to our common achievements!